Make the most of your time in the Japanese-themed town of Tsuyukusa. 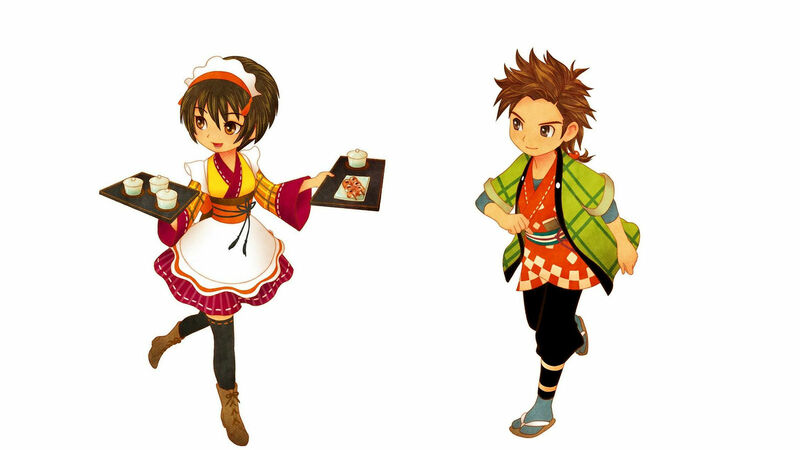 Story of Seasons: Trio of Towns has no shortage of places to visit, as the name might suggest. On the 5th of Summer, after spending about a month on your farm, the final town will open up to you and you'll have free reign to start spending your time however you like. Tsuyukusa is a lovely little Japanese-themed village to the north of the Crossroads, and with it comes new stores, items, and people. Not only will you have a whole new cast of characters to become friends with, four new marriage candidates will show up — Hinata, Yuzuki, Komari, and Kasumi. Tsuyukusa has some interesting features of its own. The barber will let you change your character's look a bit, the teahouse will be a new place to grab some recipes, a new animal shop lets you grow your farm further, and all over the place you'll find bamboo, pine branches, and other useful stuff. While the final town doesn't have as crazy of a schedule as Lulukoko, you'll likely be starting to feel a bit overwhelmed by all of the places that are open to you at this point. To help you keep track of things, here's a full schedule for the stores of Tsuyukusa.